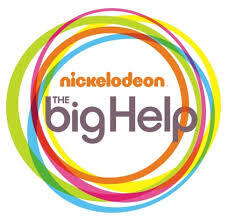 Key Club International has three Vision Partners; Nickelodeon, United States Army and Landscape Structures. The Vision Partner package is our highest level, year-round partnership package. The United States Army has a partnership with Kiwanis International and the Kiwanis Family Branch. 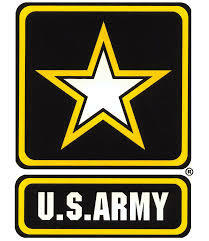 The United States Army is based on a foundation of shared values. Through the partnership with the Key Club your home club can engage within their local communities and provide access to local battalion support and resources. You even can contact your local battalion to invite soldiers to speak at a club meeting! Visit www.goarmy.com for more information! The Landscape Structure Inc. has been creating innovative playground equipment since 1971. Your Key Club can have a huge impact on your local community by constructing a playground as one of your signature projects. Ask your members if giving children a place to play is the right project for your club. See Kiwanis playgrounds and find a local representative at playlsi.com. And use our Playground Planning Guide to help you get started.